India’s cashless economy story is linked intrinsically with the agricultural sector. As traditional approaches for improving farmer income and social security have proved insufficient, the bigger question is about making farming sustainable and profitable for farmers. Farm productivity needs to be increased along with cutting production costs. Access to reasonable credit also needs to be enhanced while ensuring farmers get the right price for their produce. 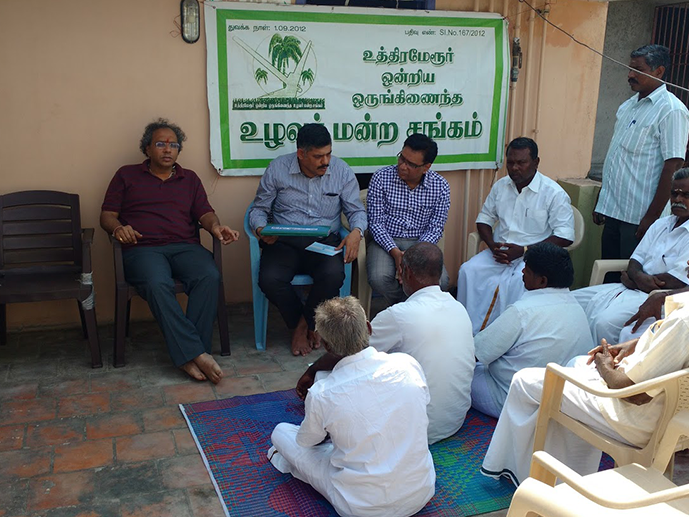 In order to enable small and marginal farmers’ access to investments, technological advancements and efficient inputs and markets, Government of India has been promoting the establishment of “Farmer Producer Organizations” (FPOs) with equal ownership and shareholding by member farmers. 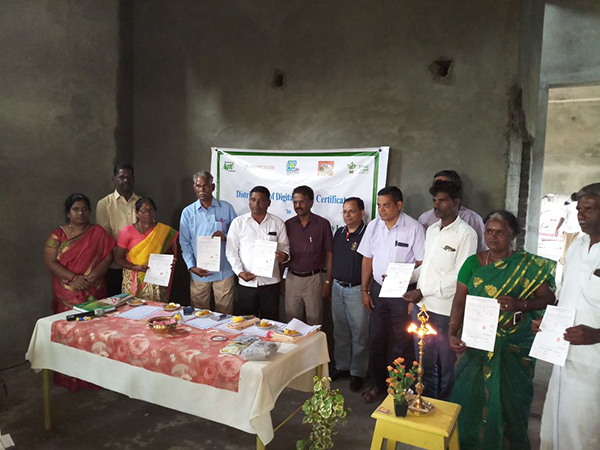 Keeping in line with this approach, CDFI in collaboration with National Agro Foundation has developed a platform – KANCHI (Kisaan’s Advancement through Cashless Innovation) that digitizes the operations of FPOs and digitally captures business / financial transactions. 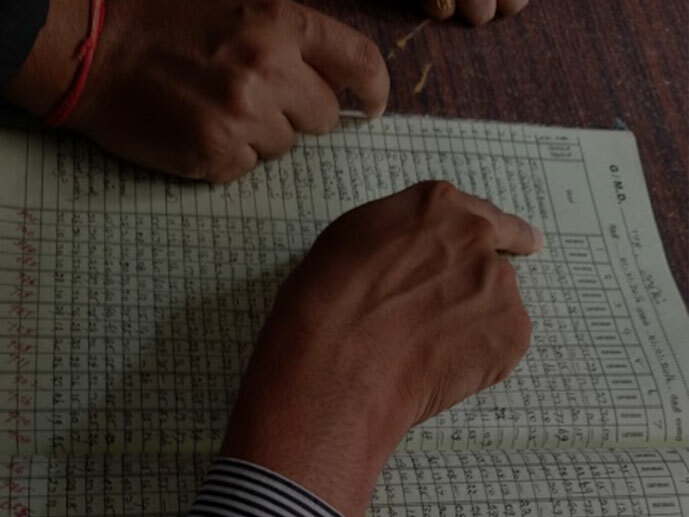 Financial transactions arising on account of such organized economic activity, when enabled through bank accounts in formal financial institutions, keeps the individual farmer’s account active and effectively links him/her to a financial institution. 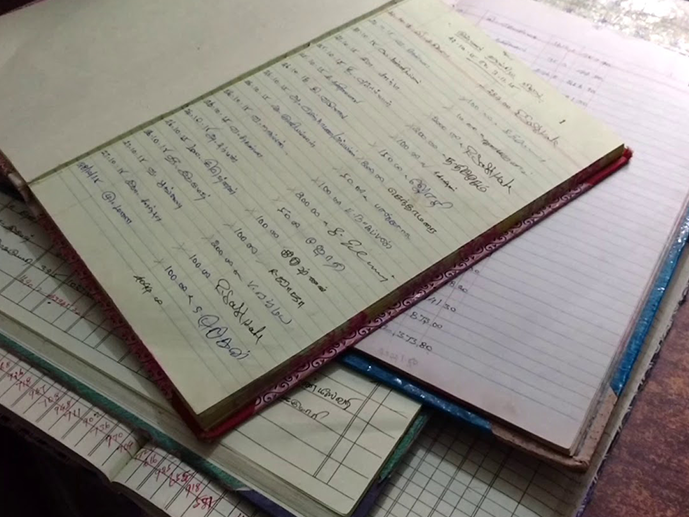 Typical activities of an FPO such as input /output aggregation, milk collection, farm equipment leasing, lending and repayment and market linkages can be digitised through KANCHI. The web and mobile platform also can support digital payments and captures FPOs and individual farmer’s lending and repayment information. 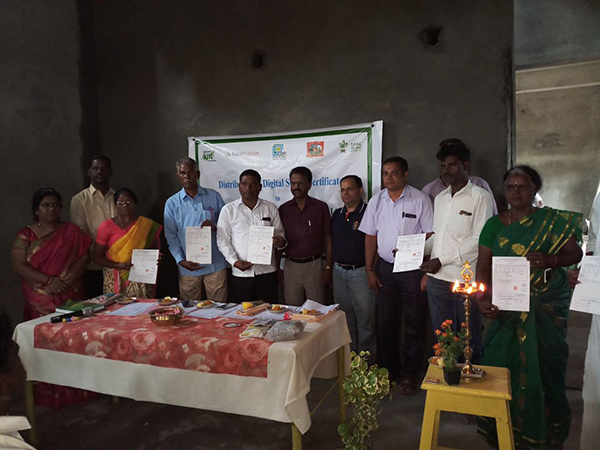 This information can then be used by financial institutions to provide credit to these farmers based on their loan repayment capabilities and behaviour. 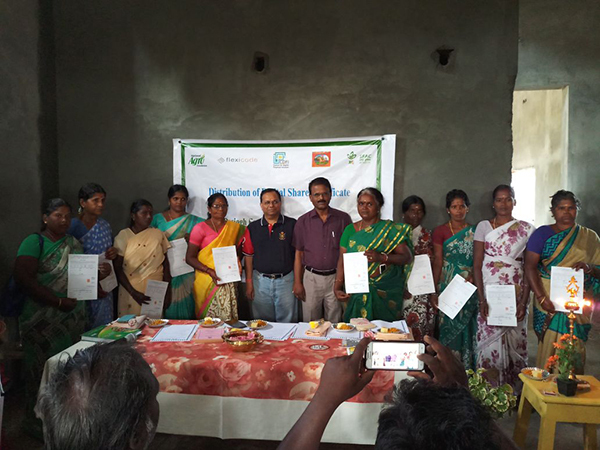 KANCHI is being used by 13 FPOs in Tamil Nadu and more than 8,000 farmers have been registered on the platform. 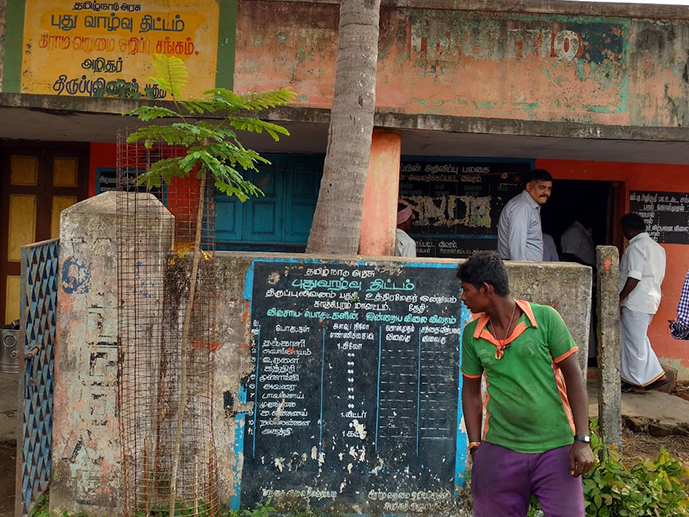 Since April 2017, using KANCHI, over Rs 3 million has been directly transferred into the bank accounts of 219 marginal farmers for selling milk at the aggregation centres in Tamil Nadu. 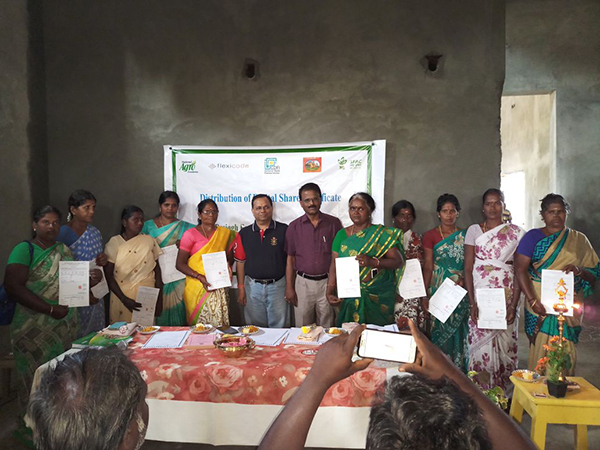 Loans worth Rs 7.3 million to 173 farmers and their repayments are getting tracked and Rs 300,000 in the form of repayments have been paid to the banks through KANCHI. Digitisation of agriculture requires creating a cashless economy around the farmer. 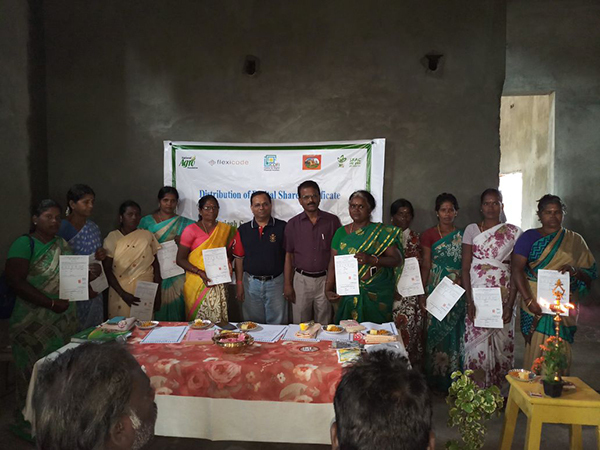 Keeping the farmer in the centre, KANCHI has been designed to enable such communities (FPOs), through technological interventions, to make agriculture more productive, profitable, and sustainable, thus help unleash the potential to revolutionise the sector. With 58% of rural households still dependent on agriculture as their primary source of livelihood, agriculture plays a vital role in India’s economy.